There is a wide range of non-violent criminal offenses that fall under the category of white collar offenses. This heading has traditionally been equated with charges involving some form of fraud or dishonesty although these violations are much more far reaching. If you were charged with some form of white collar crime, the lawyers at Marshall & Bonus are ready to provide the legal guidance you need. 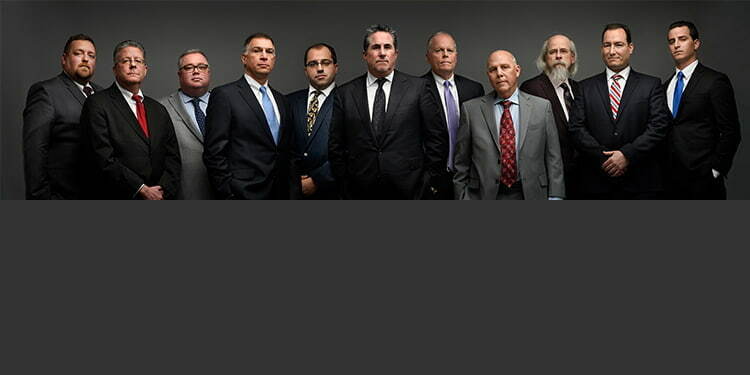 The former prosecutors and highly knowledgeable defense attorneys on staff have over 100 years of collective experience representing individuals accused of white collar offenses. Contact our Toms River Office at (732) 286-6500 for a free initial consultation with an attorney on our team. At Marshall & Bonus, we are proactive in combating efforts by law enforcement to pursue an indictment so that you avoid a conviction. Whether its formulation of an effective defense to the allegations of wrongdoing or persuasive legal arguments as to why there is no legal basis for the offense, our lawyers will do what it takes to help you. We provide representation on all white collar cases filed by the Ocean County Prosecutor's Office and local police departments throughout Ocean County.